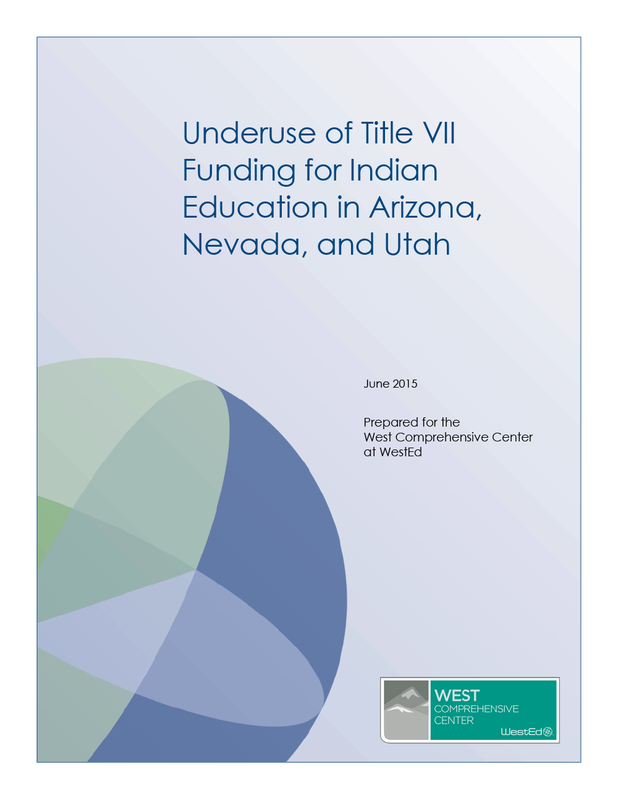 The West Comprehensive Center (WCC) provides high-quality technical assistance to Arizona, Nevada, and Utah. 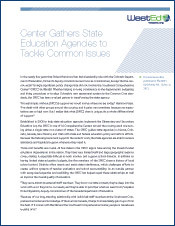 WCC works with state leaders to improve the organizational management, capacity, and productivity of state education agencies as they support districts and schools in improving student outcomes. 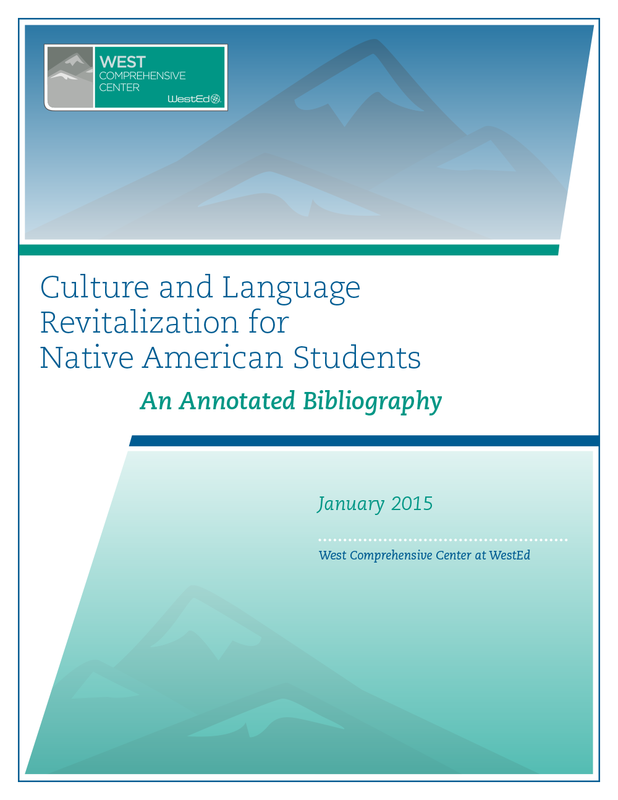 Through WestEd’s partnership with the National Congress of American Indians, WCC ambitious scope of work includes building the capacity of the region’s state education agencies to work with tribal leadership, districts, and schools in Native lands to improve achievement results for American Indian students. 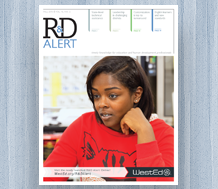 Other WCC partners include the University of Virginia Partnership for Leaders in Education School Turnaround Specialist Program, and RMC Research Corporation. 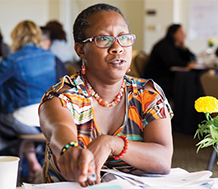 WCC is part of a federal technical assistance network of 15 Regional Comprehensive Centers and 7 supporting Content Centers across the nation. The network of centers also works closely with other technical assistance providers to ensure effective coordination of education services. 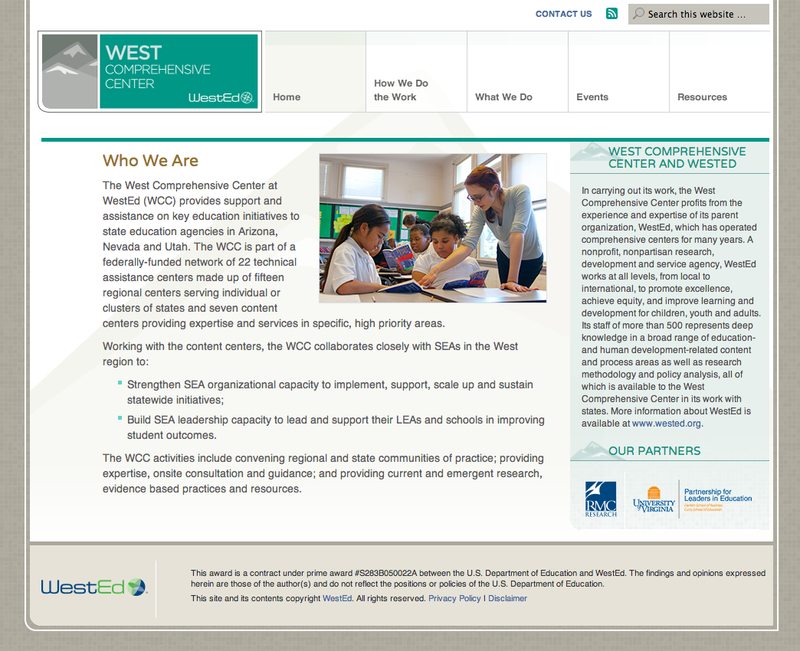 Be sure to visit http://westcompcenter.org/ to learn more about our work and latest developments. 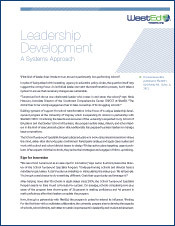 An innovative leadership program helped to spark school improvement in five states. Some American Indian/Alaska Native students are not receiving targeted education programs. Read the research. 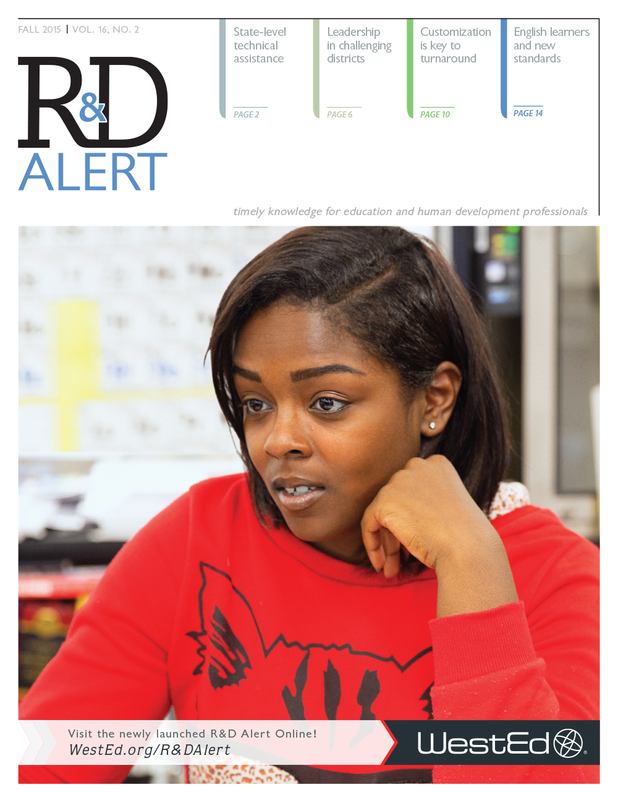 Download Latest R&D Alert® Newsletter! 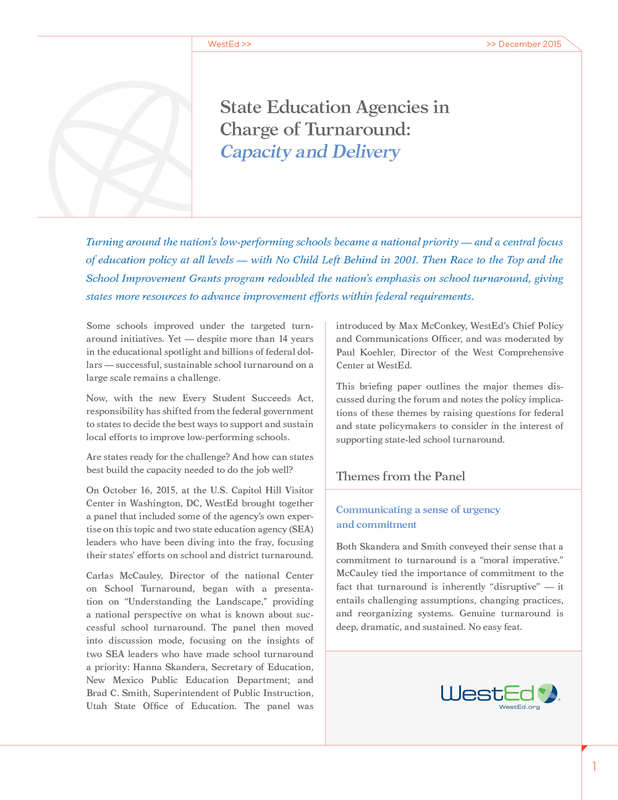 Read about state-level technical assistance to improve public education, and English learners & the new standards. 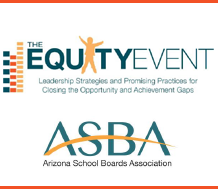 WestEd will play a significant role in the upcoming Arizona School Boards Association's Equity Event. 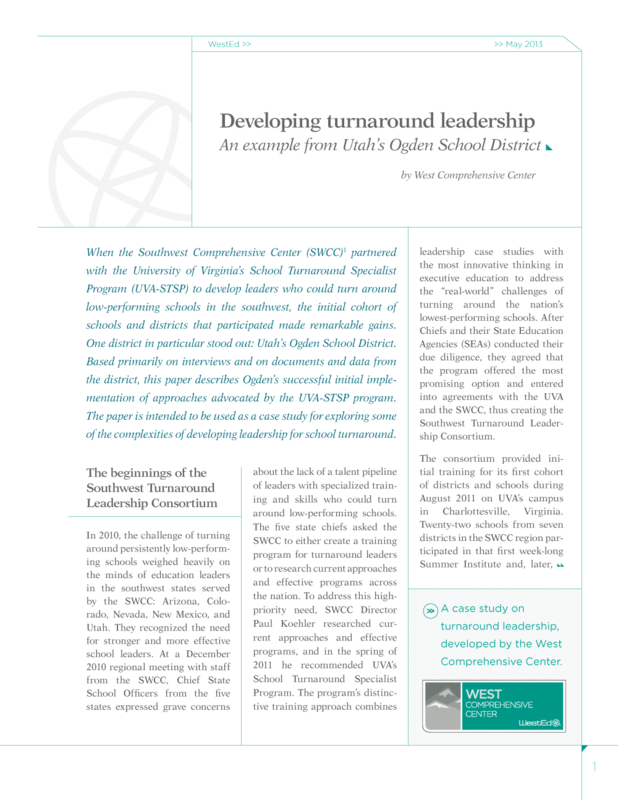 A strong leader may be instrumental in starting to turn around a low-performing school, but it takes a systems approach to ensure the transformation is sustainable.